This study concerns the city dweller. Morris finds remarkable similarities with captive zoo animals and looks closely at the aggressive, sexual and parental behaviour of the human species under the stresses and pressures of urban living. 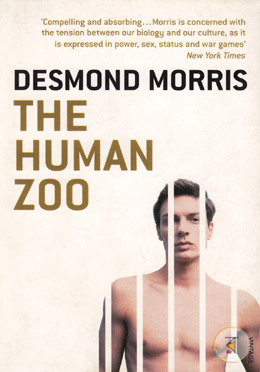 Desmond Morris was born in 1928. Educated at Birmingham and Oxford universities, he became the curator of mammals at London Zoo in 1959, a post he held for eight years. In 1967 he published The Naked Ape which was to sell over 10 million copies worldwide. An accomplished artist, television presenter and film maker, Desmond Morris?s works have been published in over thirty-six countries.